1. The energy efficiency business voice is stronger than you think. Your voice matters. Our industry is not (historically) perceived as a unified, identifiable industry. Most involved are owners or employees of small companies, who have been viewed as too insignificant to exert leverage. However, this is now changing. Our jobs report reveals the U.S. energy efficiency industry is comprised of many thousands of businesses. All these add up! 2. Energy efficiency is proven to be a powerful solution. In terms of ROI, societal and health benefits the dramatic value of our work is proven repeatedly. With average annual savings per U.S. household of $840, energy efficiency provides $90 billion in nationwide savings per year. Return on investment is more than 200 percent. * By its nature, energy efficiency work is focused on locally offered services that cannot be outsourced. Policies and funding for such programs should be strengthened, rather than cut. 3. Democracy is not a spectator sport. Let our elected officials know this funding is essential. Federal-level funding is necessary to maintain our ability to serve customers and to maintain good jobs. 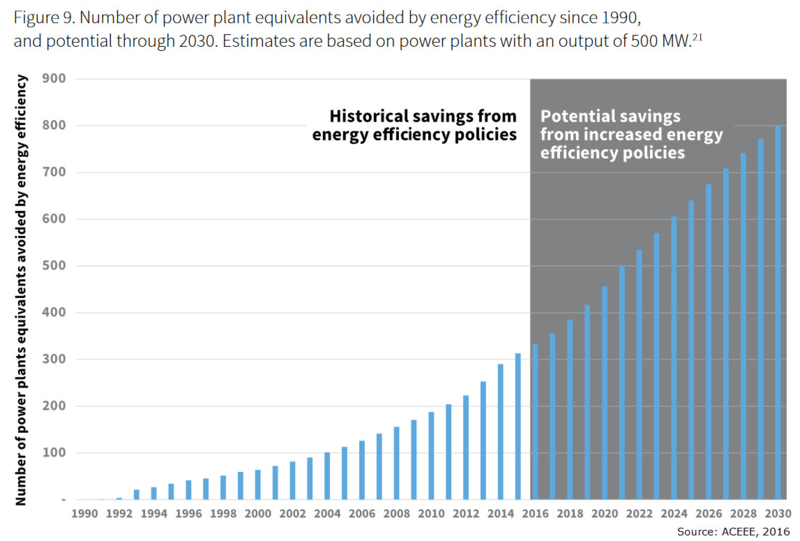 Join 2200+ people who have already signed our letter asking Congress to ensure that energy efficiency continues to remain strong and effective. Spread the word by sharing this link with other EE professionals. And thank you!